China Glaze 2015 Summer Nail Polish Collection BRIGHTS, LIGHTS AND NEONS!! China Glaze Nail Polish BRIGHTS, LIGHTS AND NEONS & SUMMER 2016 COLLECTION!! 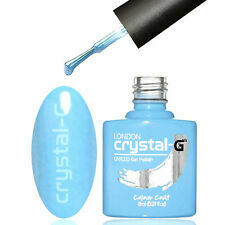 China Glaze Nail Polish BRIGHTS, LIGHTS AND NEONS & SUMMER 2014 COLLECTION!! 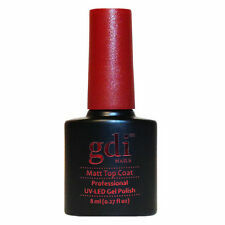 Gdi nails® & crystal-G ® Gel Polish. What other range do gdi nails & crystal-G have ?. 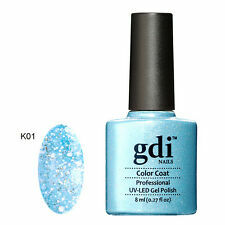 gdi nails® & Crystal-G Colour changing Gel Polish gdi nails temperature colour changing gel polish will change colour when heated to 91 degrees fahrenheit, Your normal body.